The Community Innovation Fund is supporting the projects to create opportunities for youth, newcomers and seniors. 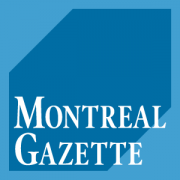 Many Montreal organizations will receive funding from May 2017 until March 2019 which could go a long way for the communities they help support. 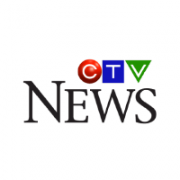 The Quebec Community Groups Network was chosen to solicit and select projects and to distribute the $1 million from the federal government’s Community Innovation Fund. 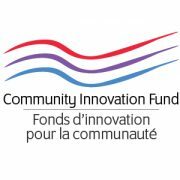 Montreal, March 21, 2017 – The independent selection committee for the Community Innovation Fund (CIF) met last week and has come up with a shortlist of organizations that will be invited to submit a full application. The selection committee, chaired by Grace Hogg, Grants Coordinator of the George Hogg Family Foundation, has shortlisted 11 projects that improve employability or basic socioeconomic security for vulnerable youth, seniors/caregivers, and/or newcomers. 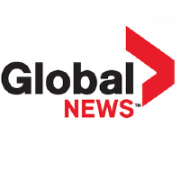 Some tackle more than one of these vulnerable populations that are targeted by the fund which was set up to finance social initiatives for community organizations providing direct support to English-speaking Quebecers. The projects, from six regions of Quebec, include eight that address the needs of English-speaking youth, including youth with special needs; two that address the needs of seniors; and two that address the needs of newcomers.  Financed by the Government of Canada through the Social Partnership Initiative in Official Language Minority Communities, and managed by the QCGN, the Community Innovation Fund (CIF) is a new resource to put social innovation in action. 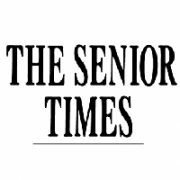 Between April 2017 and March 2019, the fund will invest more than $1 million in social initiatives while building partnerships to increase funds that will be injected into the community. For more information on the Community Innovation Fund, please contact 514-868-9044, ext. 230 or go to cif@qcgn.ca. Montreal, November 11, 2016 –The Quebec Community Groups Network today invited non-profit organizations that serve English-speaking Quebecers to announce their intention to apply for the Community Innovation Fund (CIF) which will finance social initiatives to improve employability or secure basic socioeconomic security for vulnerable youth, seniors/caregivers or newcomers in Quebec’s English-language communities. Member of Parliament for Ville-Marie–Le Sud-Ouest–Île-des-Soeurs Marc Miller, on behalf of the Honourable Jean-Yves Duclos, Minister of Families, Children and Social Development, announced a new partnership with stakeholders through the Social Partnership Initiative in Official Language Minority Communities (OLMC). 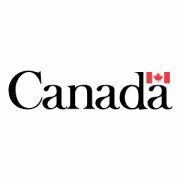 Marking the beginning of now called Community Innovation Fund, this new partnership was made as part of the Roadmap for Canada’s Official Languages 2013–2018: Education, Immigration, Communities, and funded through the Social Development Partnerships Program (SDPP). 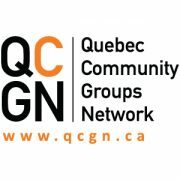 The Fund is managed by the Quebec Community Groups Network (QCGN) which will receive $1.4 million to pool expertise and resources to fund innovative projects in OLMCs that address community priorities. The Quebec Community Groups Network as well as its members and stakeholders were thrilled to announce that community sector organizations that provide direct support to more than 1 million English-­speaking Quebecers could soon benefit from up to $3 million to finance innovative projects that address the needs and priorities of English-­speaking youth, seniors, and newcomers.